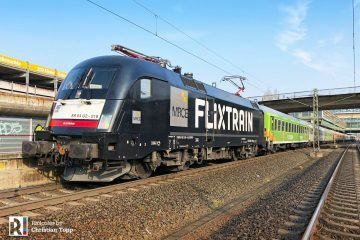 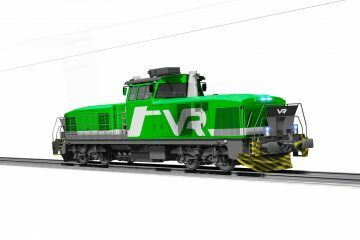 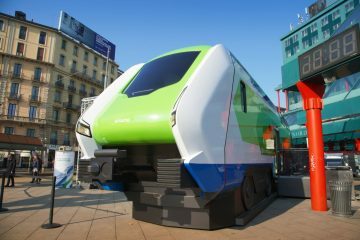 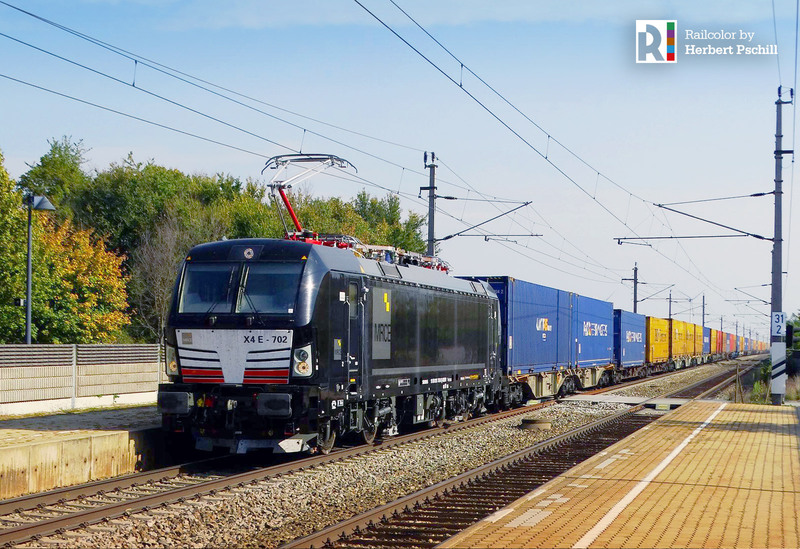 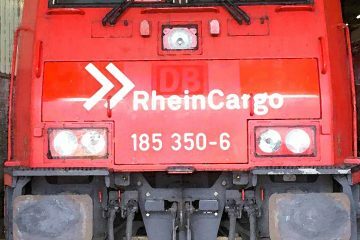 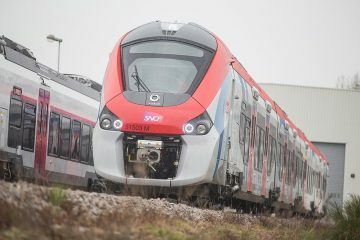 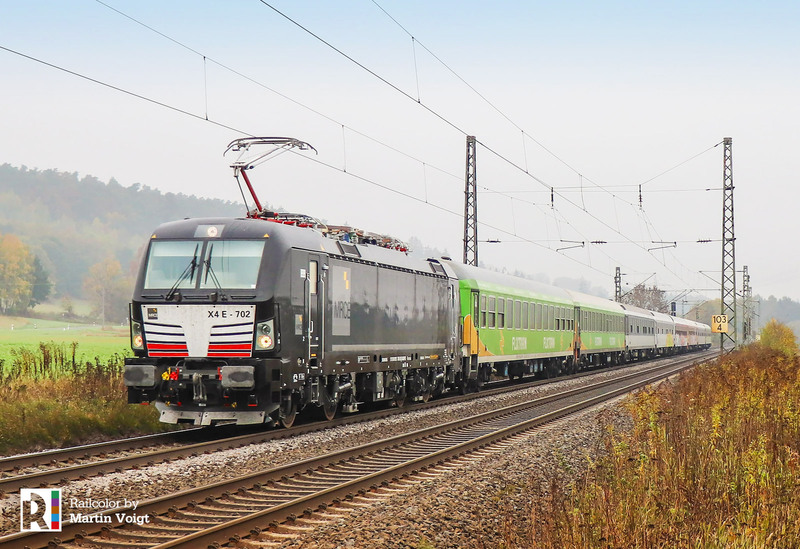 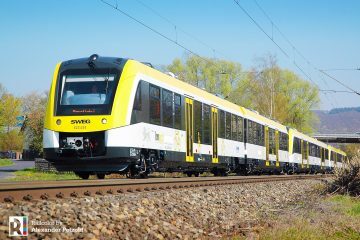 Last week we wrote about the newest batch of MRCE Vectron’s entering service. 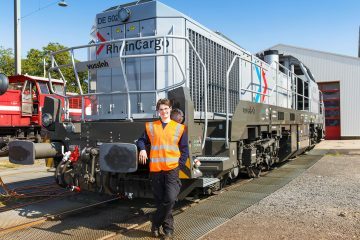 X4 E-700, 701 and 702 are the first machines with DE-AT-CH-IT-NL package for the leasing company that are now in revenue service. 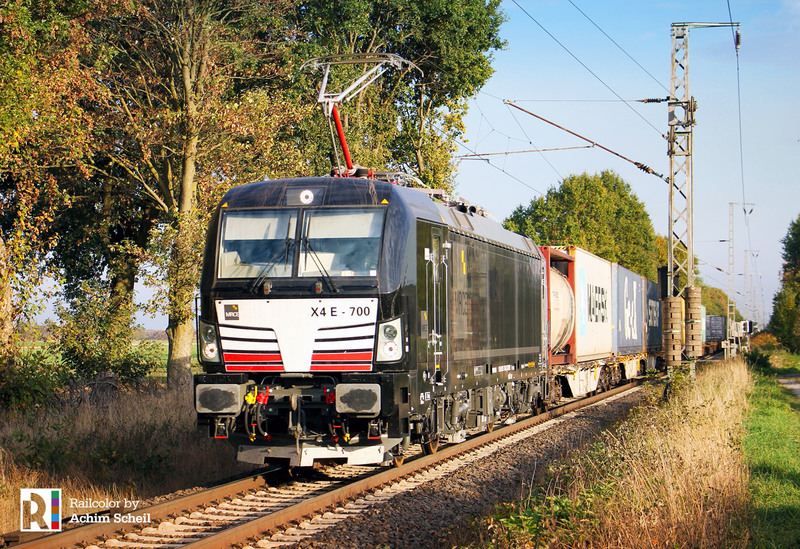 These are part of the batch X4 E-700 to 709 – Ten more with the same configuration are on order.